Thank you! I got this dress the day before, it is lovely and I like it very much. 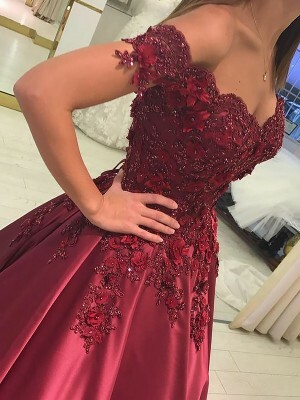 To be honest I was very nervous about ordering a dress online, but I had no reason to worry, It looks amazing! It looks even better in person than online, it fits great. Great dress, arrived just in time. 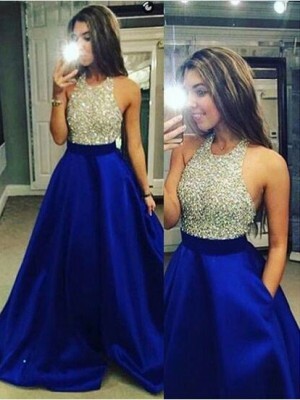 Great quality dresses, was very impressed and would recommend this site to others. I received my dress, it was made of exquisite material with elegant and graceful design. I like the pearl pink color. 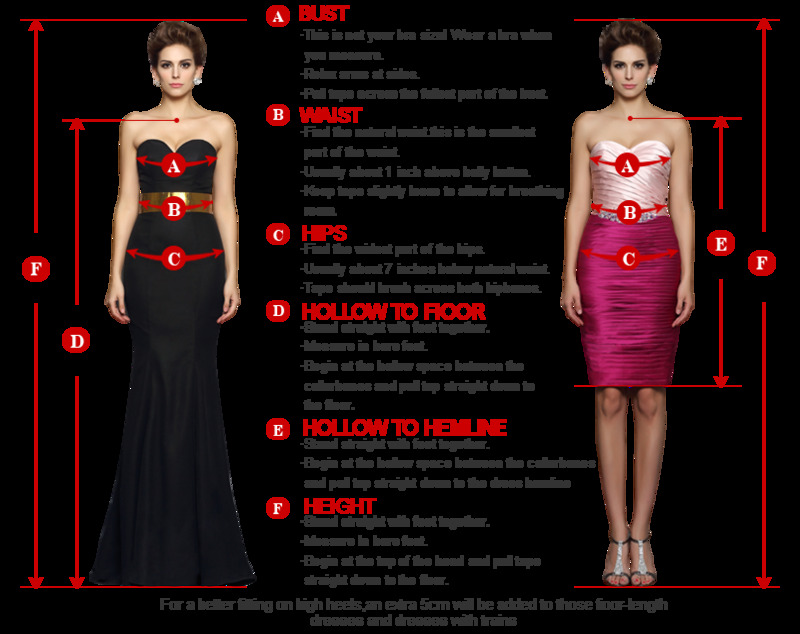 I must say that I am amazed by the quality of the dress! And most importantly it fit perfectly for me. 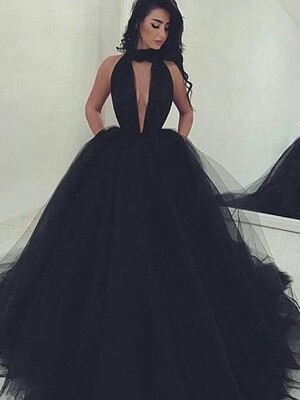 This dress is absolutely stunning! The pattern is gorgeous and the style is so classy! The fit is good , I bought it because it is so unique and the material is beautiful. I love it very much.